For over 35 years, SEAL-KRETE has been the professional's choice in weatherproofing protecting & high performance coatings for concrete and masonry. 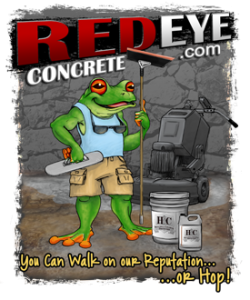 Today we serve both professional contractors and do-it-yourself homeowners with a complete line of products developed for surface protection and beautification of residential and commercial concrete surfaces. Our products are formulated to provide long-lasting protection and durability, to achieve a wide variety of looks and to cover a range of applications and needs. 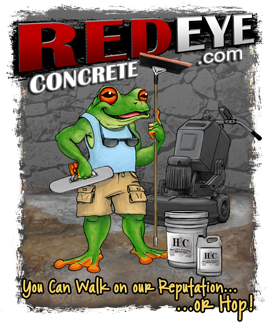 "15 years of doing decorative concrete coatings and using Seal-Krete as main provider of materials has been outstanding. Regardless of job, from Government to small residential they are extremely knowledgeable of product and application. When a problem arises they are immediate to solve and correct. There isn't a situation that their combined staff can't handle. Promptness and ability to cater to customer regardless, is why we are so grateful to be using Seal-Krete product and personal as our first choice." "When we want quality products,and great customer service.... we turn to Seal-Krete"
"Your product has worked INCREDIBLY well. I've used 30 kits of Epoxy-Shell 1000 in armor gray at the Hunterdon Medical Center without a single complaint about the odor." Seal-Krete offers in-depth, hands-on classroom application training for our distributors, contractors, and other professionals. Our training and Certified Applicator Certification Program helps ensure that our products deliver the durable beauty for which they are designed.